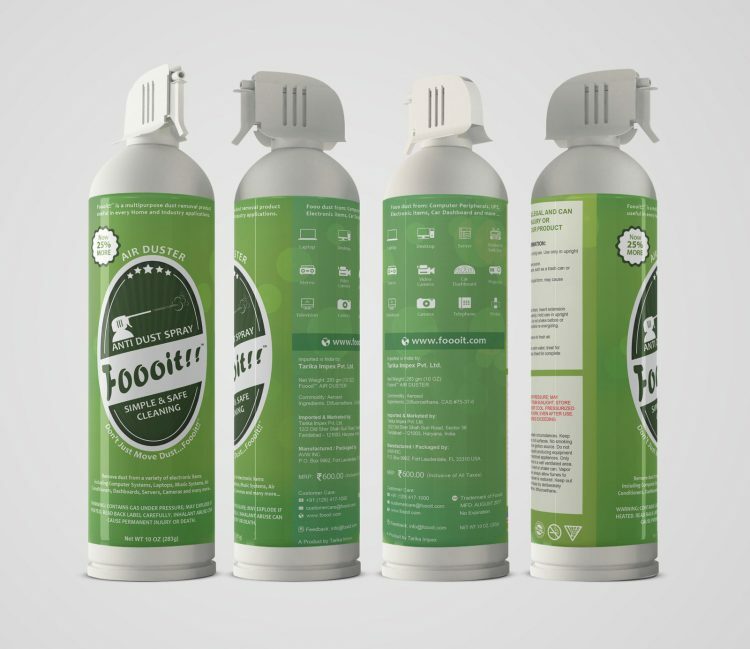 Foooit™ is the India’s top rated compressed air duster can for all your electronic products like ✓Computer ✓Laptop ✓AC ✓Lab equipment and many more to clean dust particles which are hard to reach. For 1st bottle, handling charges will be ₹ 105.00 and for subsequent bottles you buy, ₹ 80.00 be charged per bottle. Order will be dispatched within 2 Working days. Our product is shipped in sealed packets & boxes, we request you NOT TO ACCEPT any tampered packets. For any concerns: Contact us at: sales@foooit.com or call us at +91 997-158-9977 or +91 (129) 417-1000. 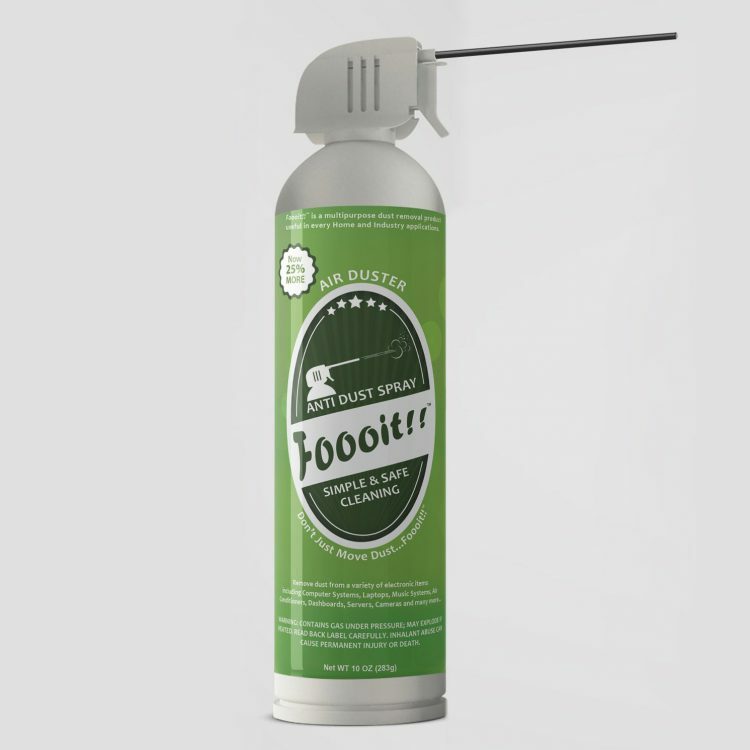 Foooit™ is the India’s top-rated powerful compressed air duster that has revolutionized the pressure cleaning system with its multi-functional, flexible usability and powerful ability to clean the hard-to-reach surfaces with incredible efficiency. Foooit™ is ideal for cleaning the computer, electronic devices or other devices that are compact, delicate and hard to reach. It is portable and delivers powerful jet action to remove particles instantly from even the densest areas. 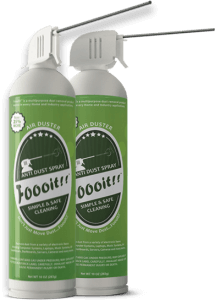 Foooit™ Air Duster does not contain any additives that can contaminate electronic devices. It is flammable and blows away dust and microscopic contaminants from sensitive electronic appliances.